Here is my latest product! 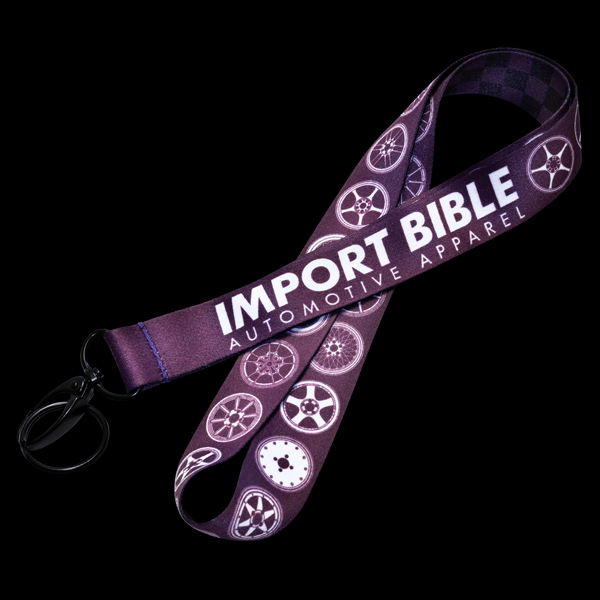 It's a lanyard that features all 29 rims from my Rim To Rim shirt. The lanyards are made from polyester. The front side features the rims but the reverse side also has a checkered pattern. 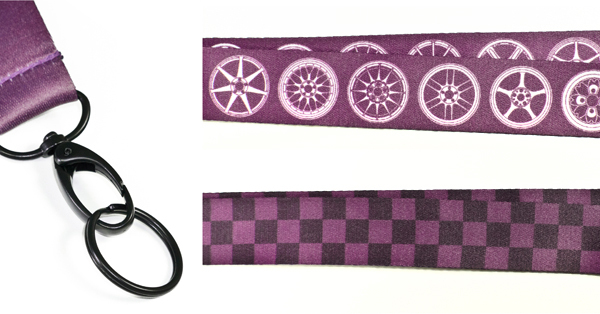 The designs are dyed into the lanyard so they will not crack and the hooks are painted in flat black!